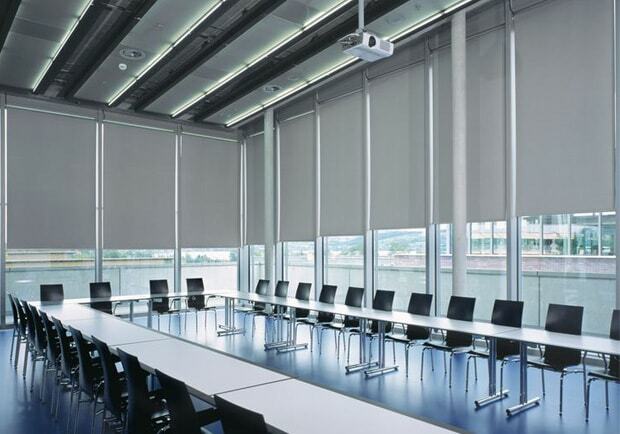 Somfy motors can be installed on all types of indoor window coverings: roller shades and roller blinds. 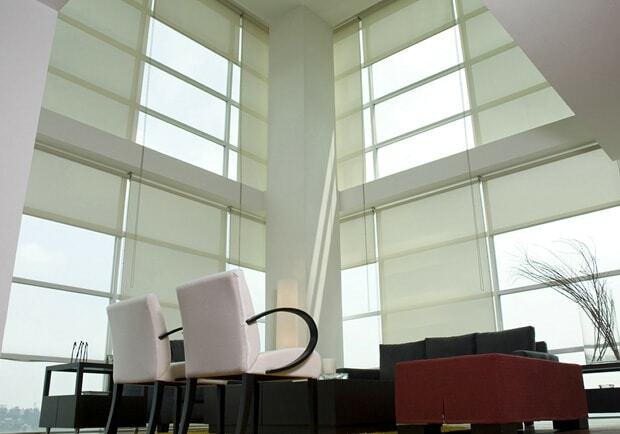 Motorised blinds combine natural beauty with enhanced functionality and offer the ideal solution to control daylight. 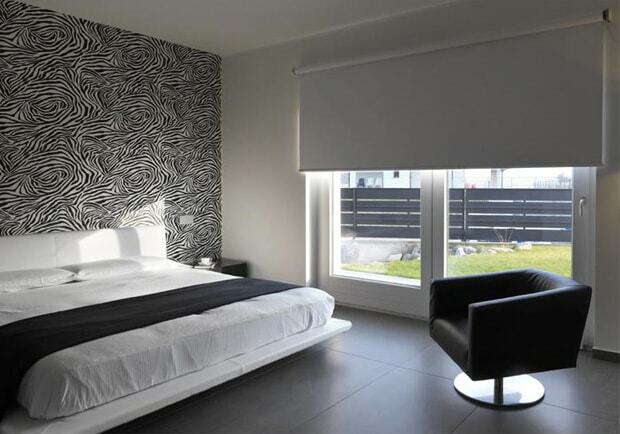 Whether you simply wish to raise and/or lower blinds or need precise tilting control of blind slats, Somfy has the solution to make it effortless! 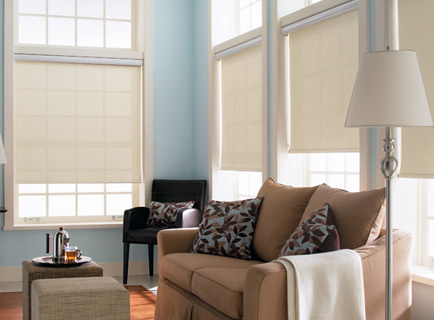 Conveniently close or open your blinds and shades simulataneously, perfectly position and align all blinds, at a touch of a button. No more cables or strings that get tangled up! With just one click you can open or close your blind with perfect positioning and alignment. 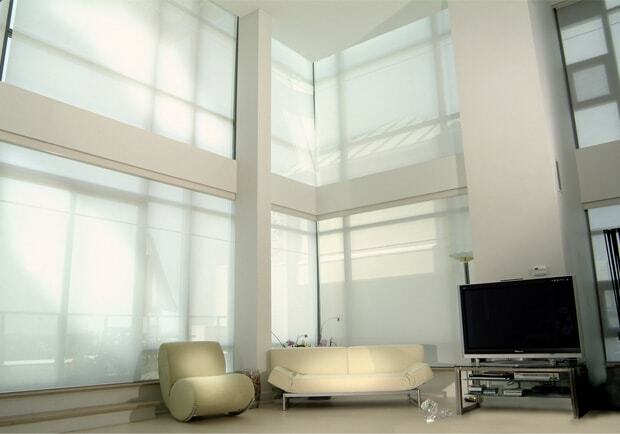 Somfy motors are also ideal for large windows, high-up or hard to reach shades! 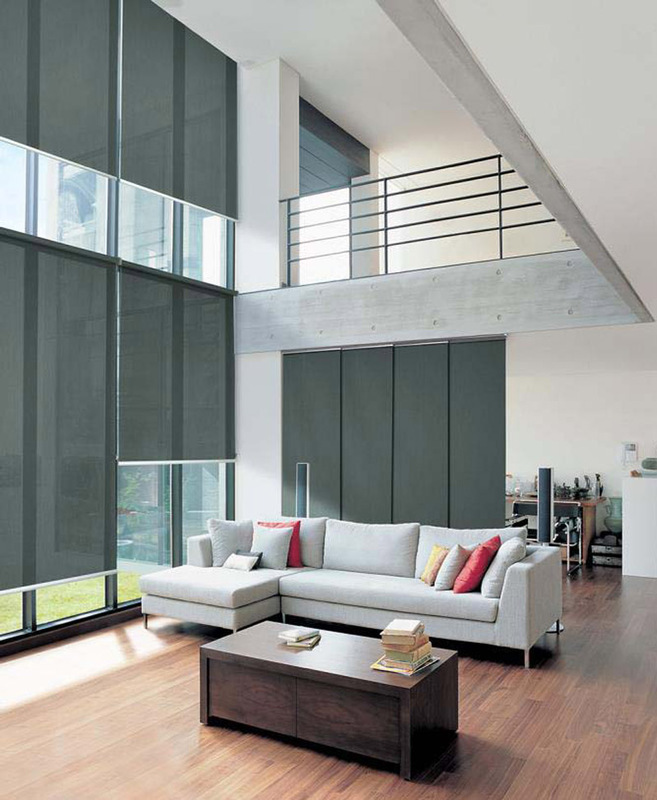 Lets you line up all your blinds perfectly with a centralized remote control? These independent motors run on batteries or solar power with 1 to 5 years of battery life depending on usage.. You don't need an electrical connection to switch to motorised blinds! Ready for home automation and connected house. Much more than a motor! 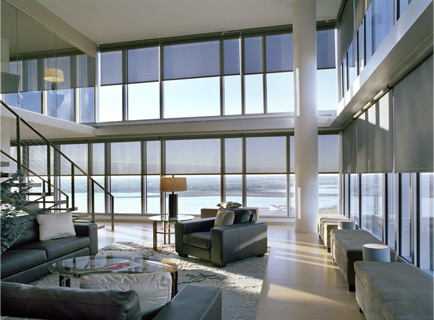 A curtain rod with radio technology adds a touch of genius to your home! As soon as the first item of equipment is installed, anything can be changed: the home automation TaHoma One box manages all your connected objects, centralises the control of your connect devices, and finally control all your home devices (TV, air-conditioning, motorised blinds and curtains) from a tablet or smartphone. Products designed in France in a Research & Development center that is at the forefront of innovation. 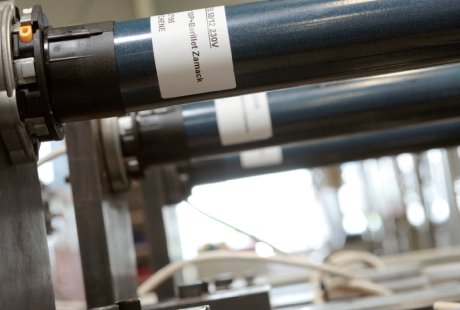 Products tested and inspected following the most rigorous criteria to guarantee quality, performance and longevity. Respect of the strictest safety standards on the market. 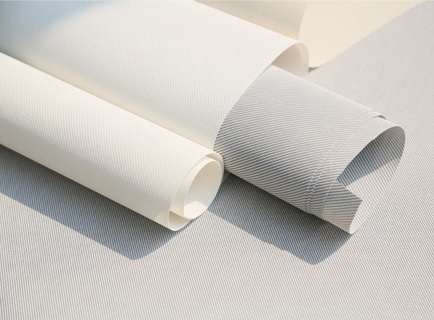 Somfy Expert Network: a nation-wide of curtain shop retailers who are trained with Somfy motorised window coverings. Powered by Somfy dealers: End product manufacturers backed with Somfy motorised system training with a strong team of installers. TaHoma One Specialist: System Integrators specialising in TaHoma One Smart Home Automation integration.